The CW Network has given early restorations to 10 of its prime time series for the 2019-2020 season. This includes every one of the five of its DC superhero series. Network president Mark Pedowitz reported this today at the Television Critics Association Press Tour in Pasadena, California. The renewals incorporate the eighth season for Arrow, fifth seasons for Supergirl and DC’s Legends of Tomorrow, a 6th season for The Flash, and the third season for Black Lightning. The network recently arranged a Batwoman pilot, which is required to film soon with a debut in the 2019-2020 season. As recently reported, the upcoming fifth season of iZombie will be its last, denoting the main DC Comics adaptation to finish on the system since Smallville. Crisis On Infinite Earths To Have Black Lightning? 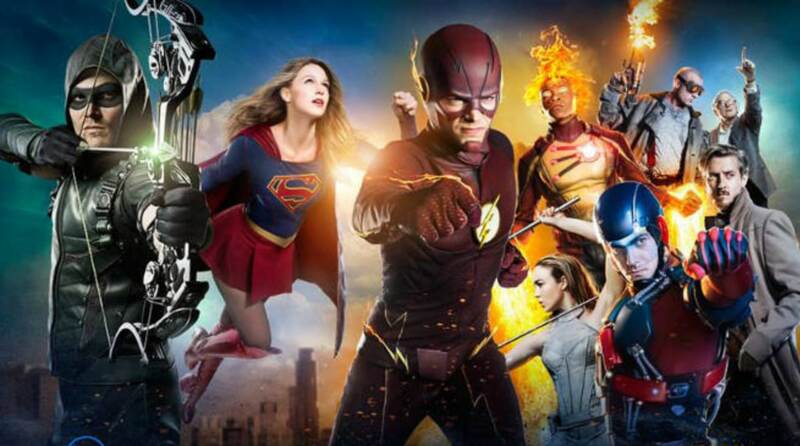 The renewals were expected by many since next year’s crossover event is “Crisis on Infinite Earths“, the greatest crossover story in DC history. Fans expect that the arrangement will finish with a few fatalities among the shows’ character. However to have a years-long shared multiverse and after that not exploit the majority of the shows and characters you can for a story like “Crisis” appears to be a waste. While Black Lightning does not share a space with other DC superhero shows, a few fans have trusted that the widely praised family drama would integrate with the “Crisis” crossover somehow or another. A while ago when the series propelled, showrunner Salim Akil recommended that Black Lightning was still a piece of the mutual multiverse of the shows regardless of whether it wasn’t directly expressed. Explicit debut dates for every series will be reported at a later time.